The International Centre for Public and Social Policy (IcPSP) brings research into social policies and public policies together, enabling closer collaboration between academics and researchers, doctoral students and taught Masters students from both disciplines. We investigate a range of the many local, regional, national, cross-national and global developments, issues and social problems which are relevant to contemporary societies. Our aim is to alert a diverse audience of users, practitioners, voluntary organisations and policy-makers to our research in order to help shape discussions of the policy reforms crucial to the future prosperity and well-being of society. The Referendum: Out of What? 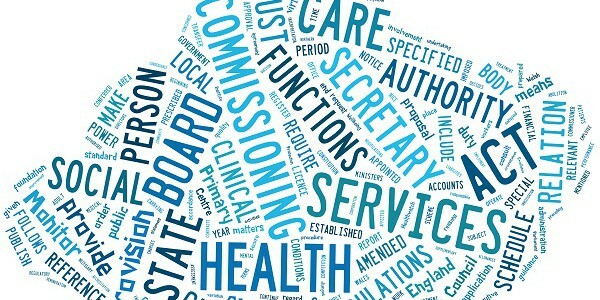 Changing NHS Planning `footprints’ – the re-emergence of the Strategic Health Authority…?